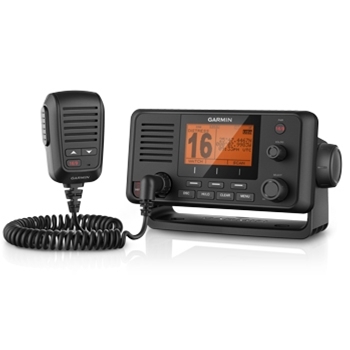 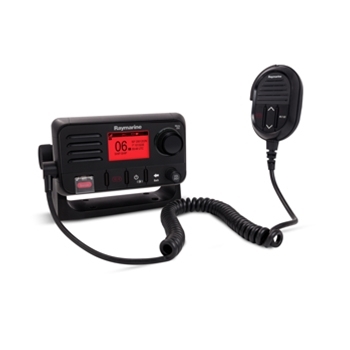 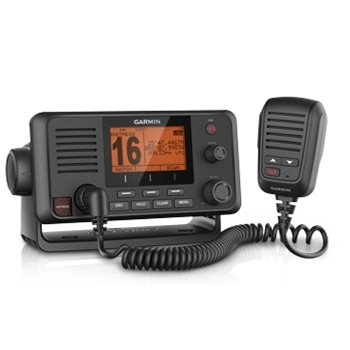 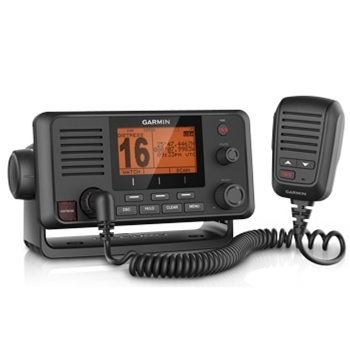 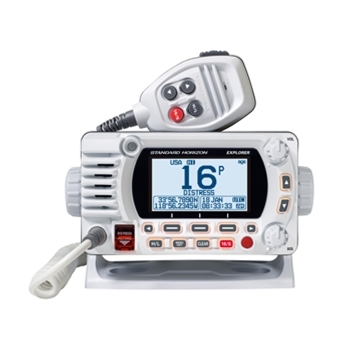 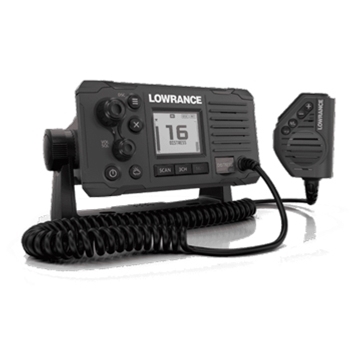 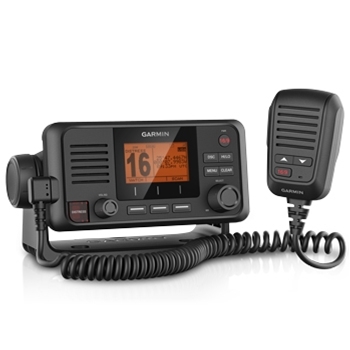 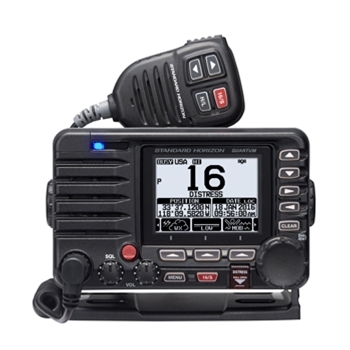 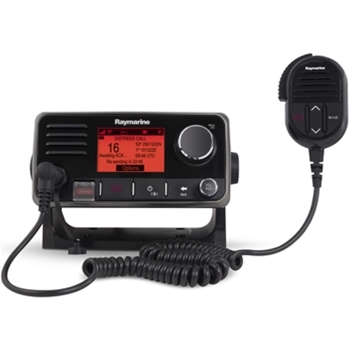 Raymarine’s Ray 70VHF Radio is an all in one VHF, AIS and Loudhailer with built in GPS. 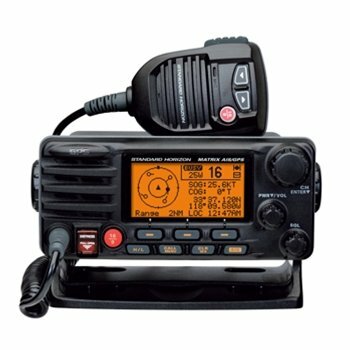 An affordable solution to mariners who expect the most out of their units. 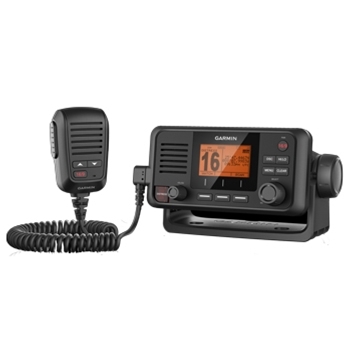 With Standard VHF Features such as dual-watch, tri-watch and NOAA Weather scanning, flexible mounting options and optional 2nd station the Ray70 is sure to be a top choice for captains everywhere. 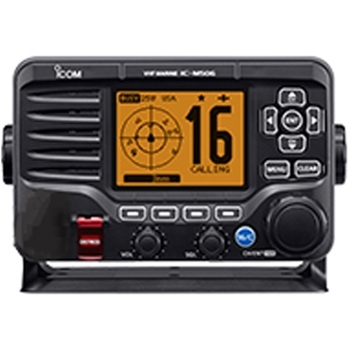 The Raymarine Ray52 VHF Radio with DSC Calling is ready to go right out of the box, simply plug in your MMSI and DSC is available. 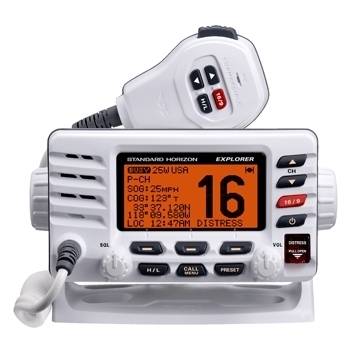 Compact in size, the 25W Ray 52 includes an internal 72 Channel WAAS GPS Receiver, NMEA2000 and NMEA0183 Interfacing. 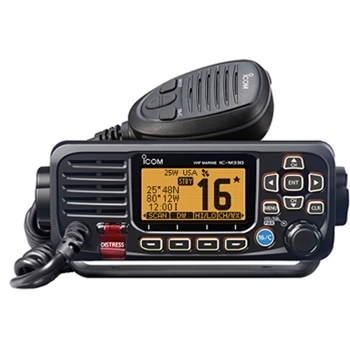 Icom’s M605 VHF is a full featured Fixed Mount, 25W VHF Radio with AIS. 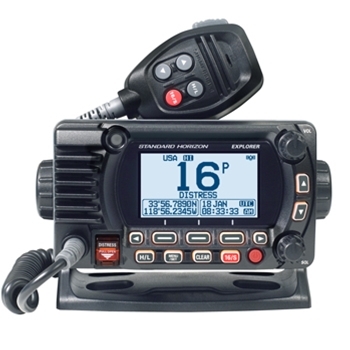 Allowing the connection of up to 3 HM-195 COMMANDMIC’s or RC-M600 Command Head the 605 provides a 4.3” color LCD Display, NMEA2000 and NMEA0183 Connectivity. 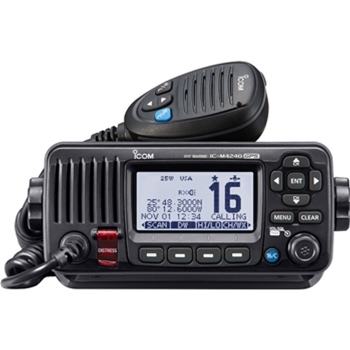 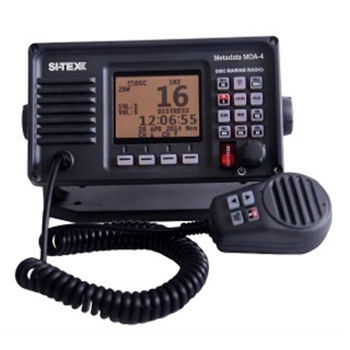 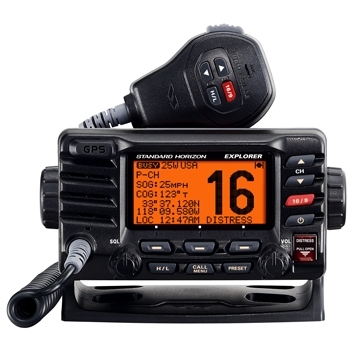 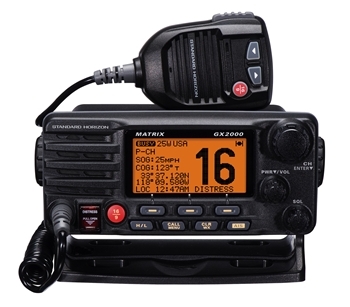 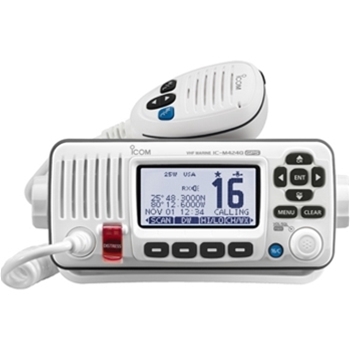 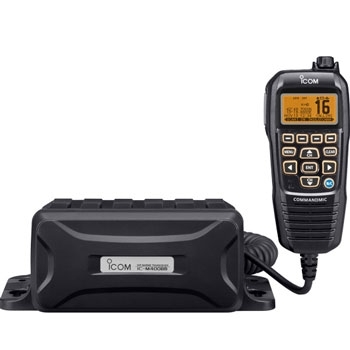 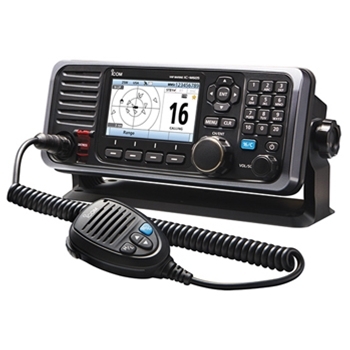 Icom’s M605 VHF is a full featured Fixed Mount, 25W VHF Radio and Class D DSC. 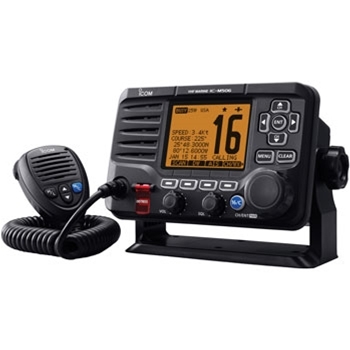 With the ability to connect 3 HM-195 COMMANDMIC’s or RC-M600 Command Head the 605 provides a 4.3” color LCD Display, NMEA2000 and NMEA0183 Connectivity. 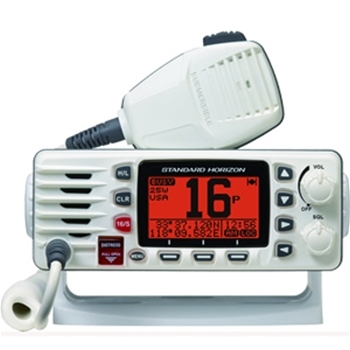 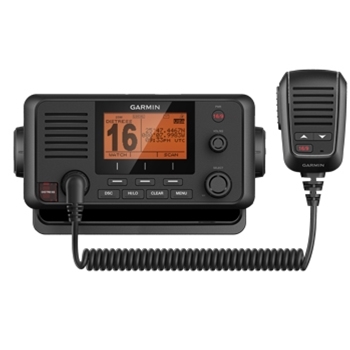 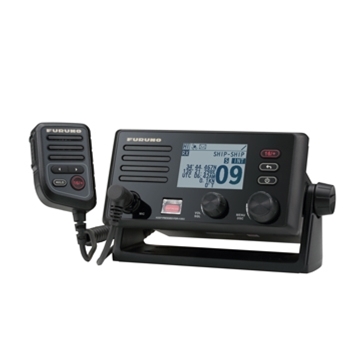 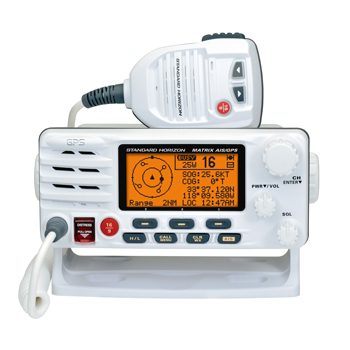 The Furuno FM4800 is more than just a VHF Radio. 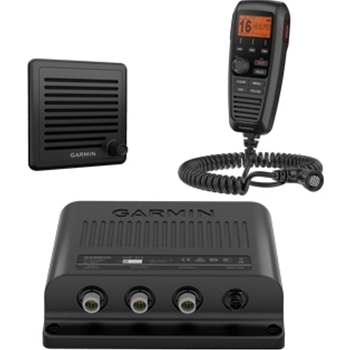 The 4800 comes packed with an AIS Receiver, GPS Receiver and a 30 Watt Loudhailer. 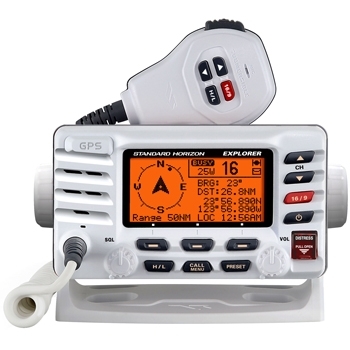 It is also NMEA 2000 compatible for simple installation.